Observe and study the extreme sources and the most violent phenomena in the Universe. The sources are often revealed by their high energy radiation. 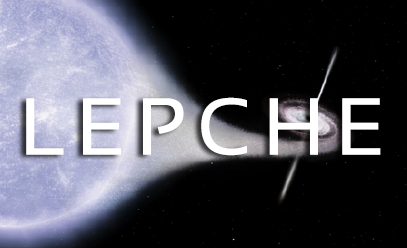 Having inherited the historic activities of the CEA in the field of astrophysics - the study of the galactic cosmic rays and the gamma-rays sky - the High Energy Cosmic Phenomena Laboratory (LEPCHE) is dedicated to studying the extreme sources of the univers. Extreme because of the overall level of energy involved, because of the maximum energy of the particles accelerated there, of the relativistic velocities of the ejections of matter generated, and the intensity of the gravitational force that reigns there. 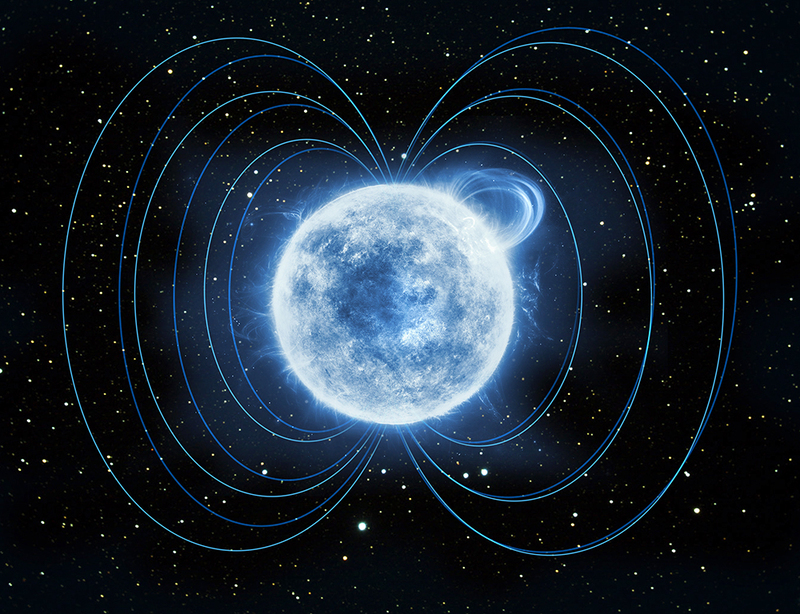 By discovering and observing these sources, by seeking to understand them in their complexity, astrophysicists are confronting the laws of physics with extreme conditions that are outside of the range of our laboratories. They may well in that case involve new physics. The major questions in this field, studied by the laboratory, concern the validity of the theory of gravitation in strong fields, the nature of the accelerating processes of particles and their maximum energy limit, the physics of accretion of matter and of the emission of jets of compact objects, the dynamics of nucleosynthesis, the formation and evolution of black holes, the origin and mechanism of gamma bursts, and the nature of dark matter.